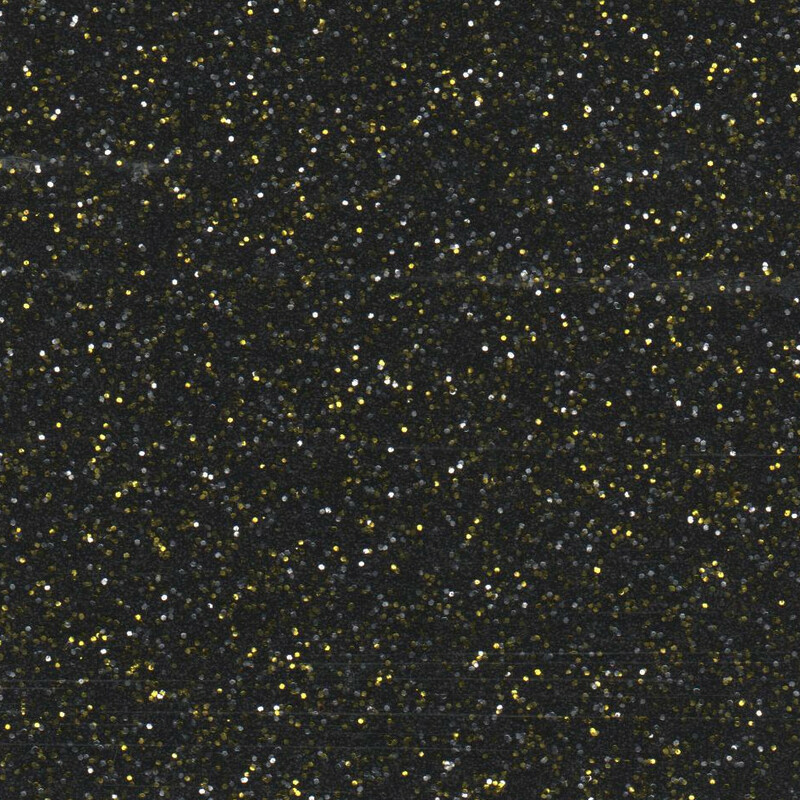 Alongside our regular range of vinyls, we have in stock a range of metal flake vinyls in the many vibrant colours you see below. 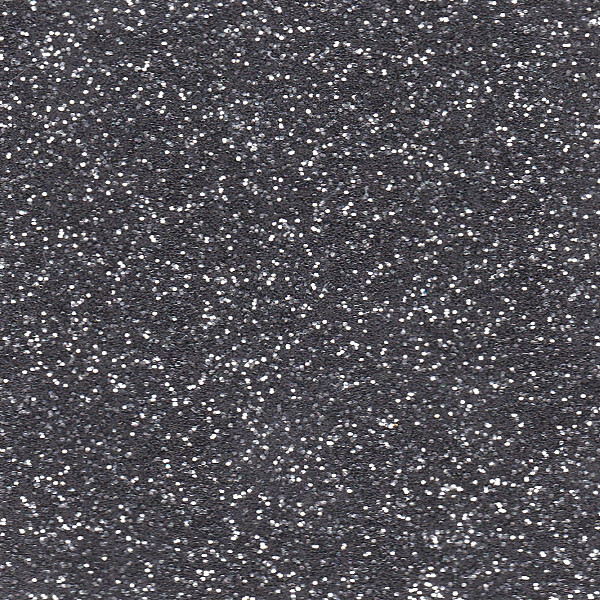 They're all the highest quality available, and are ideal for use with trimming projects for classic American hodrods, muscle cars and don't forget that metal flake vinyl can add an exciting twist to any VW campervan or bike seat. 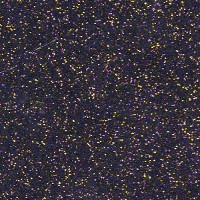 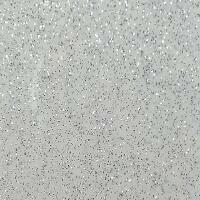 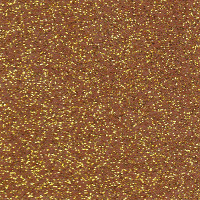 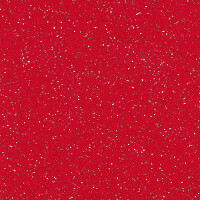 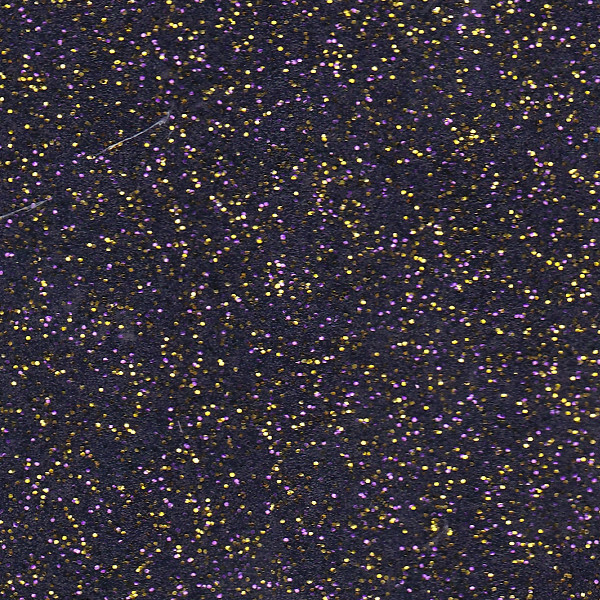 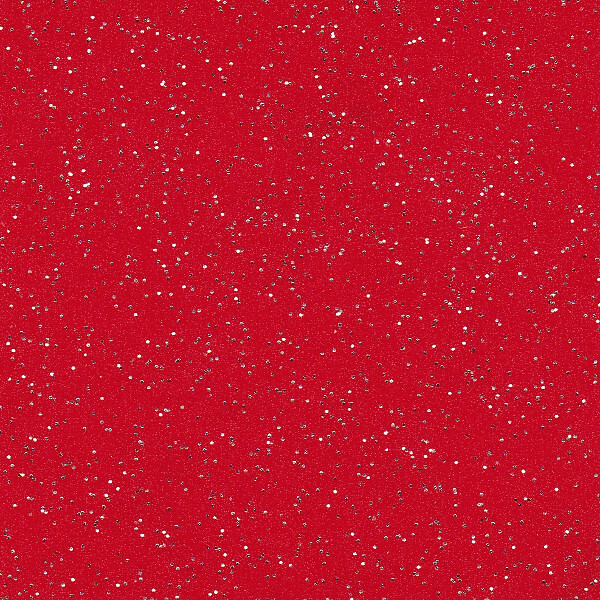 Also known as glitter vinyl, this material is often used by designers in the fashion industry for clothing and accessories. 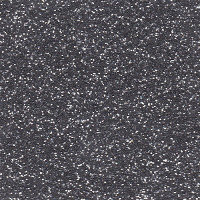 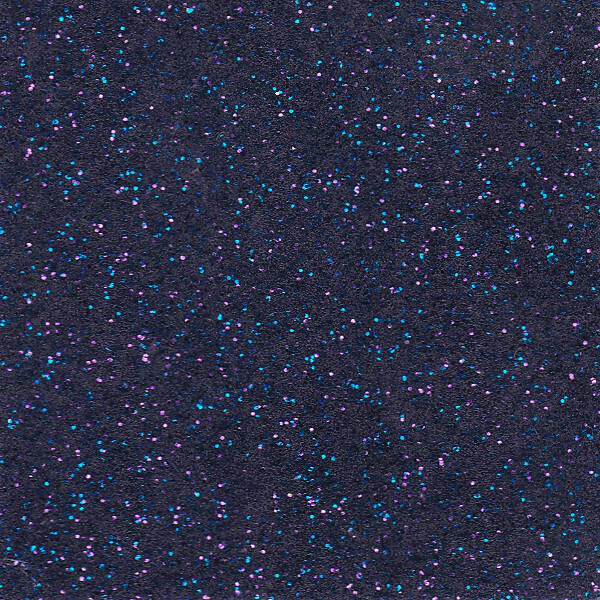 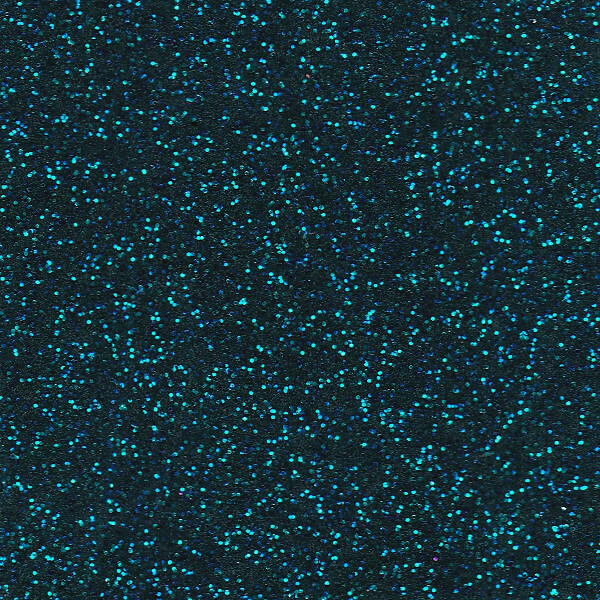 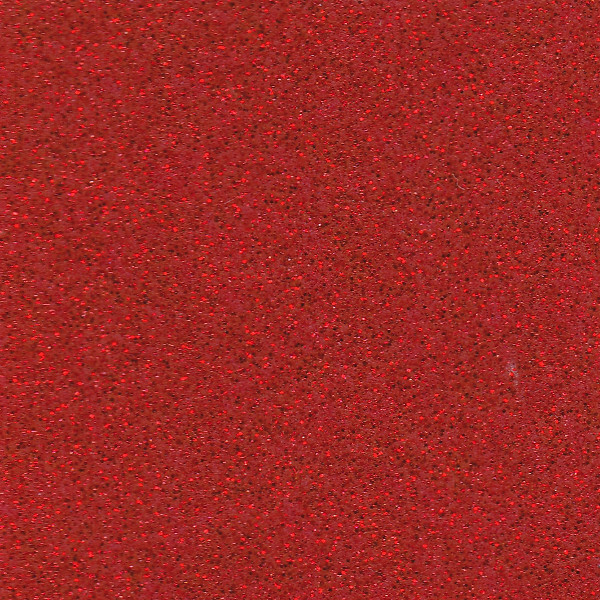 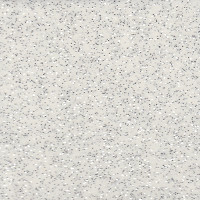 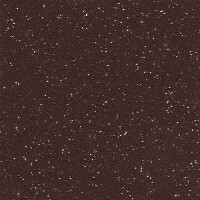 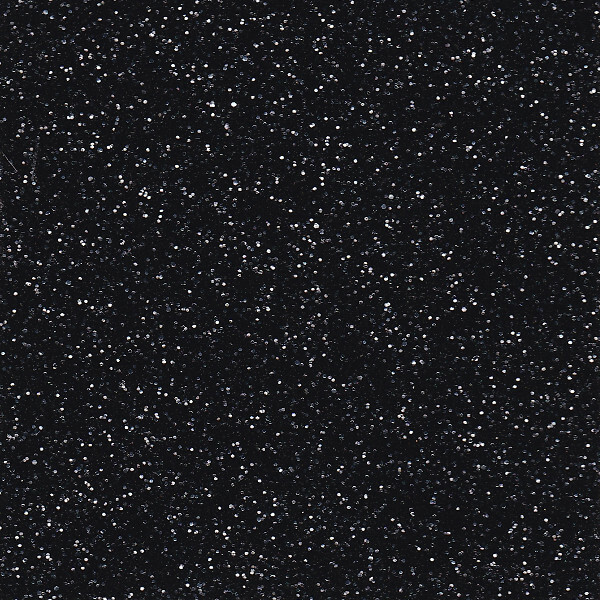 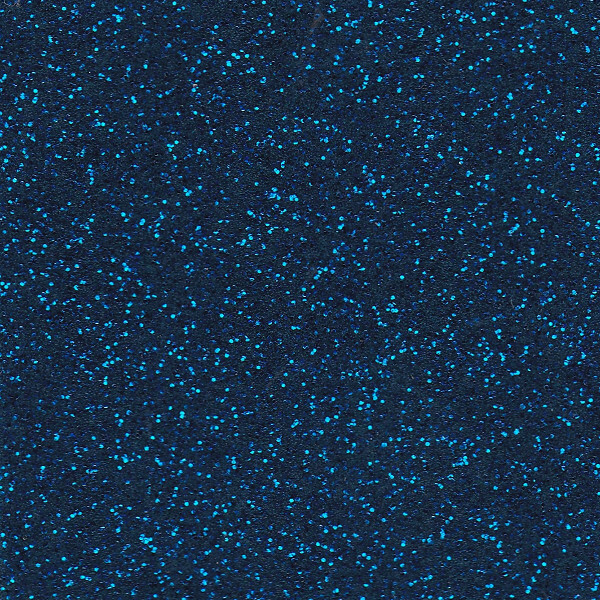 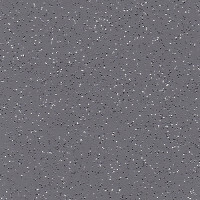 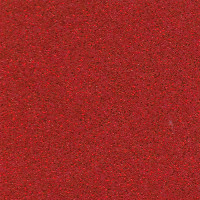 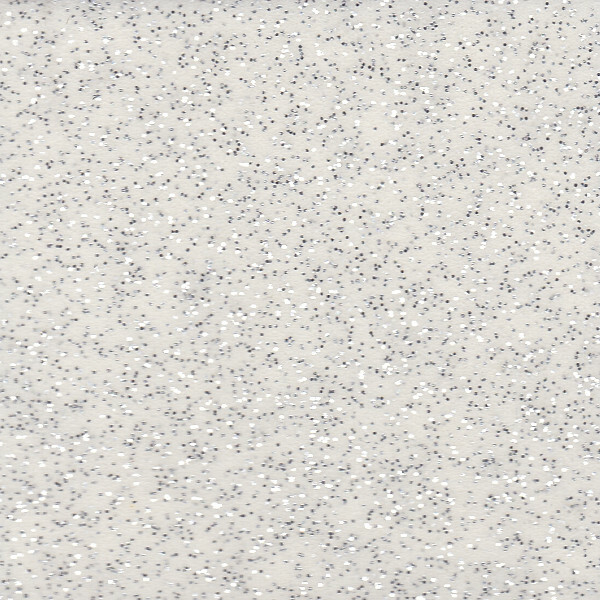 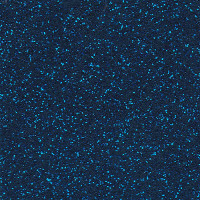 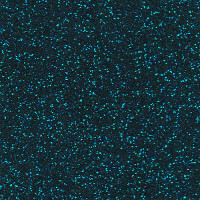 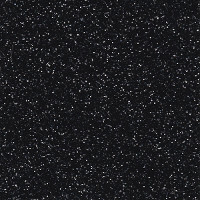 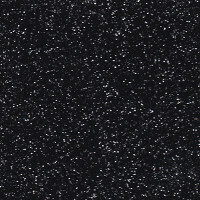 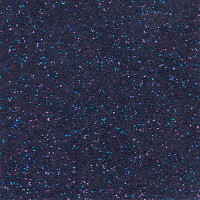 In addition to automotive and fashion use, we find that a large number of enquiries for our metal flake (glitter) vinyl come from retail units and shops, such as barber shops and hairdressers for a funky finishing upholstery for benches and other furniture. 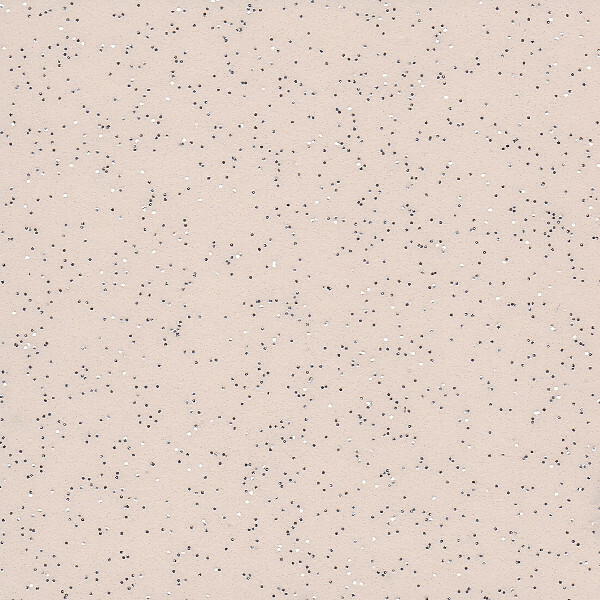 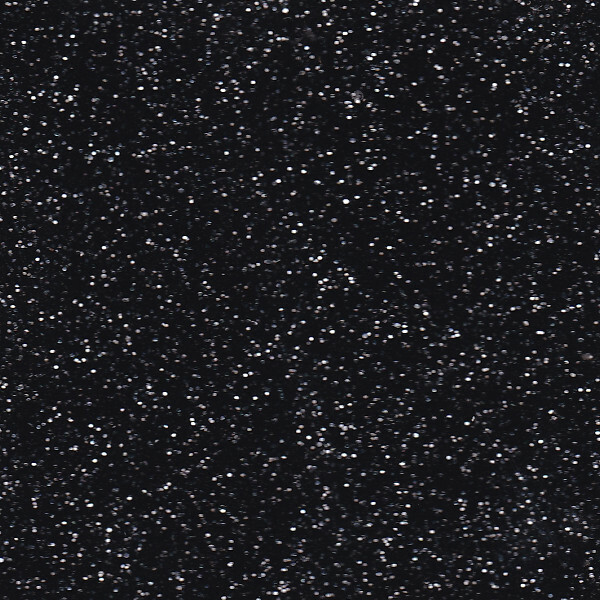 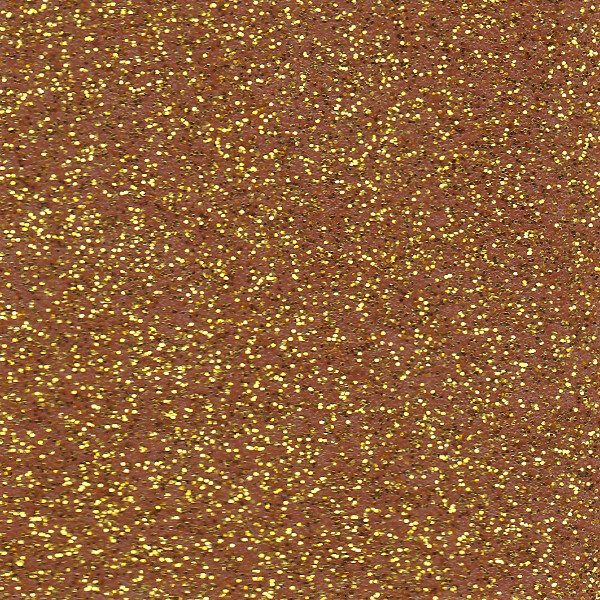 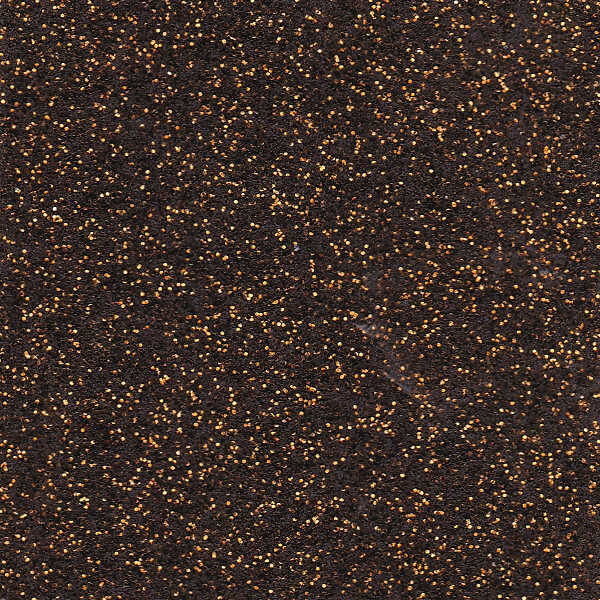 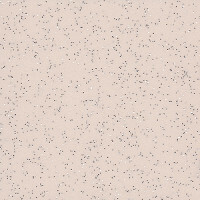 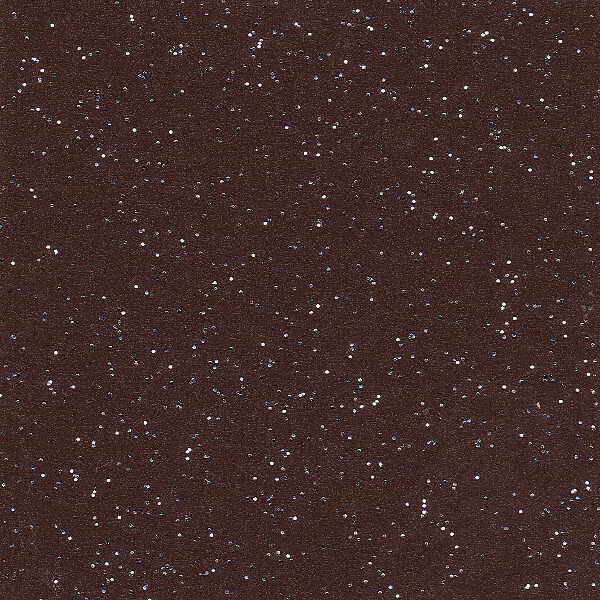 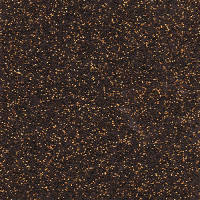 For display purposes, such as for use in a department store window, this metal flake (glitter) vinyl would also make for an attention-grabbing feature for the winter sales or any seasonal promotion. 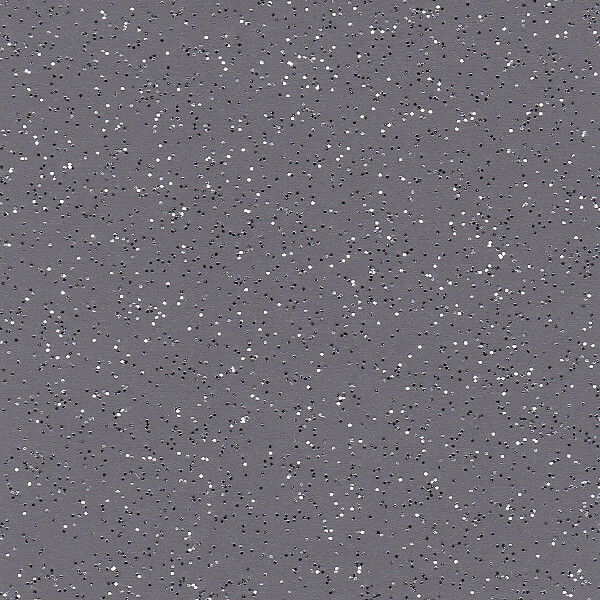 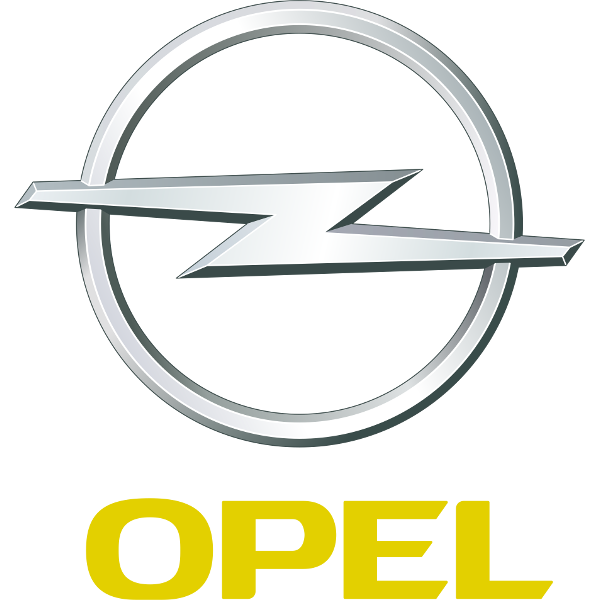 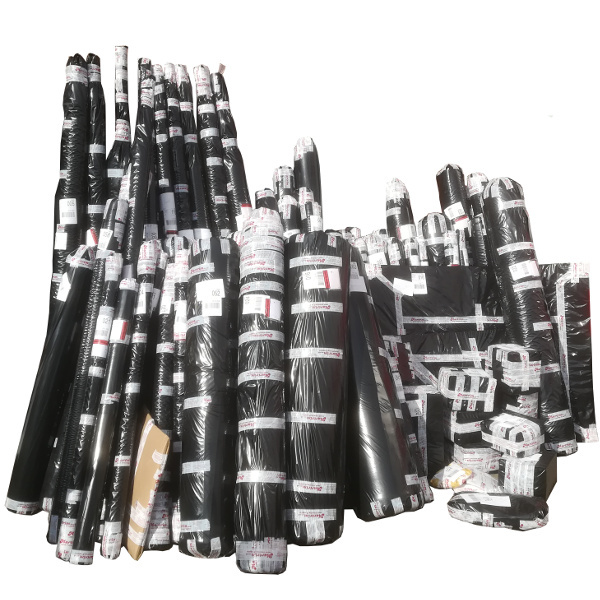 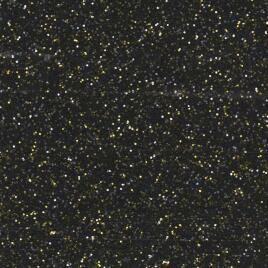 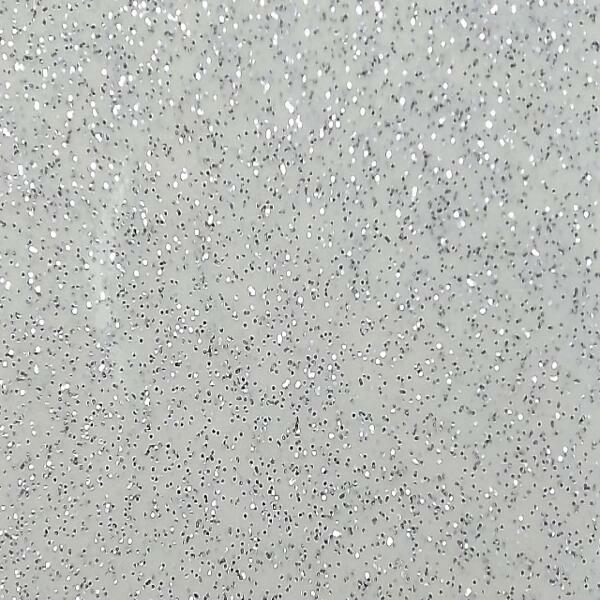 For sales and information regarding our metal flake vinyl, please call.